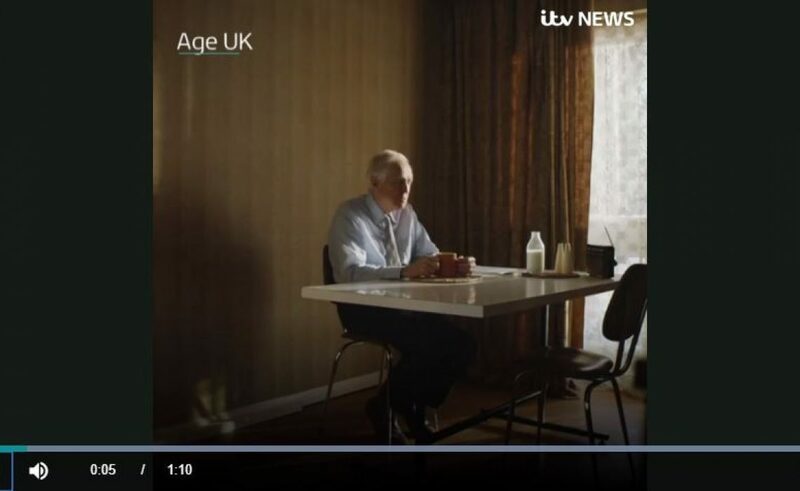 ITV recently reported on research published by Age UK to launch their Christmas campaign about loneliness. 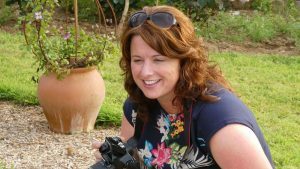 The short film to accompany this sends an important message to our community, helping us be more mindful of those around us (whatever their age) who may be finding life specifically difficult during this period. “The research found that almost one million (928,000) older people feel lonelier at Christmas time, two-fifths of whom have been widowed. Is there someone in your community who would benefit from a smile, a quick hello or a festive note over Christmas? It’s the little things that count and your kind thoughts will make a world of difference. Watch the full film here and visit ITV’s website to access more research findings.